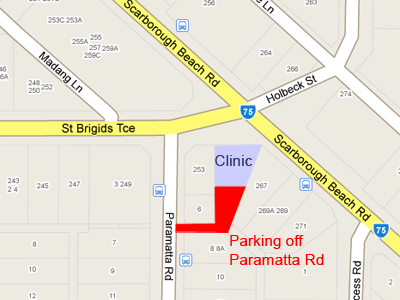 We provide safe affordable evidence based chiropractic care. After a thorough examination of your condition, we will set up a care plan and select the most appropriate treatment methods to aid your speedy return to good health. We use a range of techniques, which gives us the flexibility to manage a wide range of conditions. We also provide comprehensive rehabilitation programs to help you regain optimum function. This includes: 1. 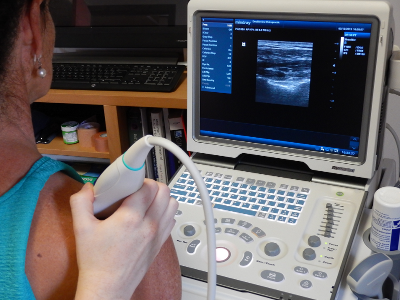 Live Ultrasound Imaging to demonstrate muscle activity to ensure you are activiating the correct muscles 2. Online or smartphone personalised video exercise programs. 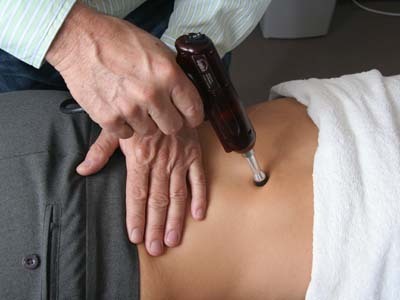 We provide professional massage therapy to compliment your chiropractic care when required.